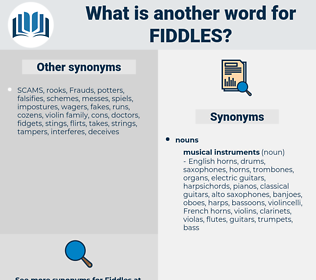 What is another word for fiddles? Just fancy a witness coming and swearing as the angels in heaven played big fiddles, and things like the conductor blew coming down. 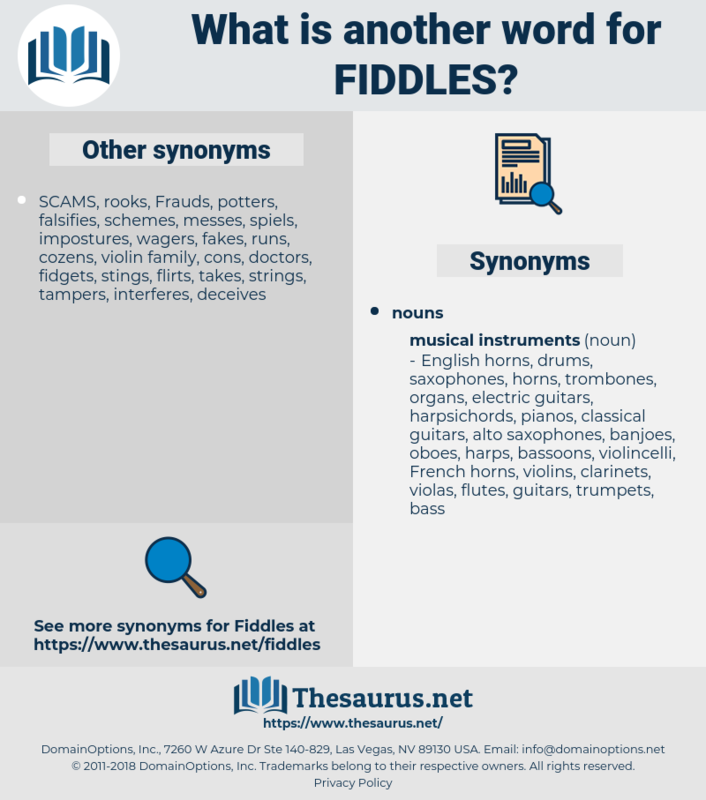 You know how often one fiddles with something while one is talking or thinking.